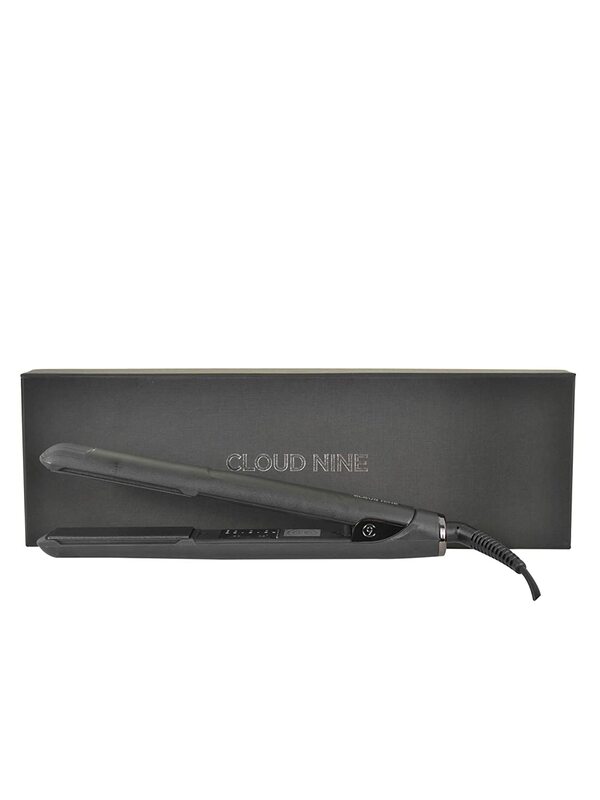 Cloud Nine are known for implementing many features into their straighteners that can’t be found elsewhere. I was quite excited, then, when I got to test the “world’s first automatic iron”! Instant heat- there’s no on/off button on The Touch. Instead, the iron heats up as soon as the first stroke is made. Heats up automatically- The Touch reaches a high temperature of 195C instantly. Innovative temperature control- to switch to a lower temperature of 165C, simply touch the plates together three times. To switch to the higher temperature, touch them together twice. Also available is The White Touch. It is exactly the same as the regular version of The Touch, but instead comes in a stunning white colour. 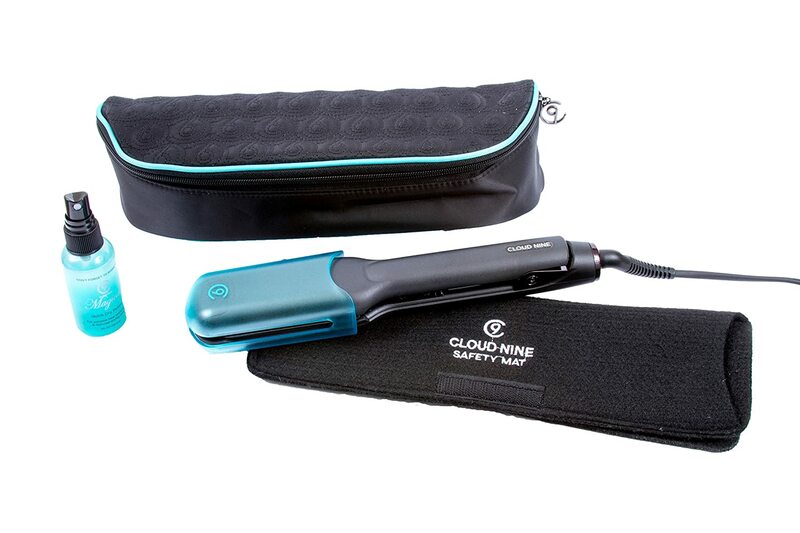 You can find it here on Amazon where you will also receive a heat guard and a heat-resistant carry case. Overall, I was impressed by The Touch’s performance. The temperature control feature sounded a tad gimmick-y at first, but actually made major improvements on safety and practicality! 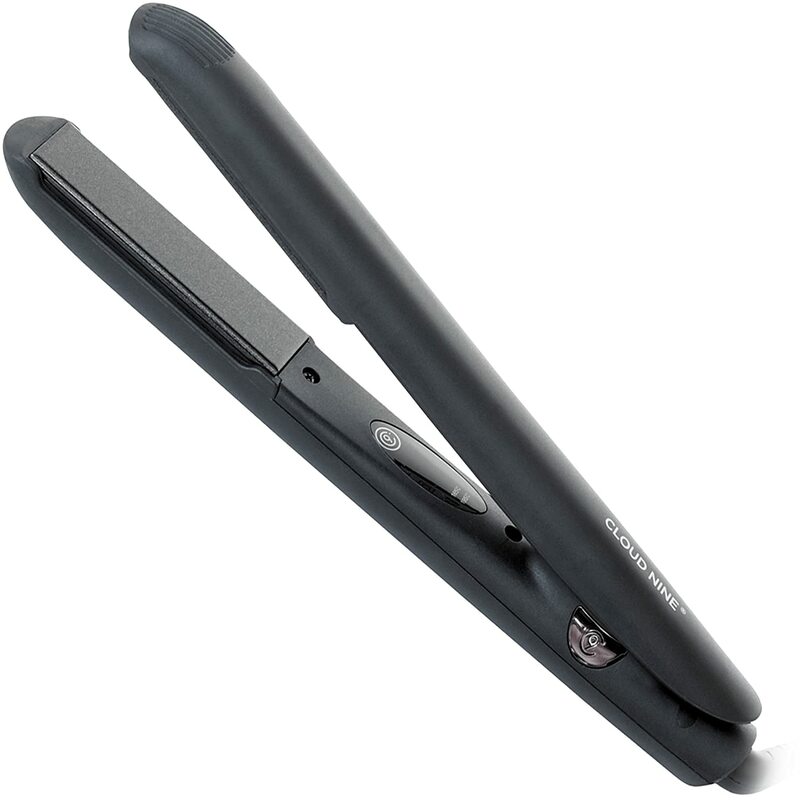 Many straighteners have their temperature control buttons located near the plates, or where your hands hold the straighteners during styling. As well as being massively inconvenient, you could also end up burning yourself. The plates glided through my hair without any sign of snagging, and I was left with perfectly straight locks. I also found that my hair was still fairly straight the next day! I decided to give some waving and curling a go, and The Touch also performed perfectly well in that department. 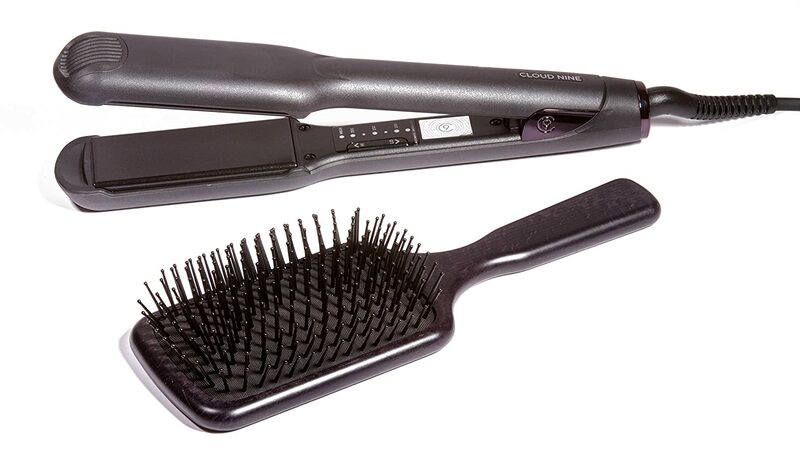 I would happily compare The Touch’s performance to that of the infamous GHD IV Styler, but more of that later. However, The Touch was not without some (rather figurative) disadvantages. One thing that originally set off alarm bells in my head was the lack of an ‘off’ button. 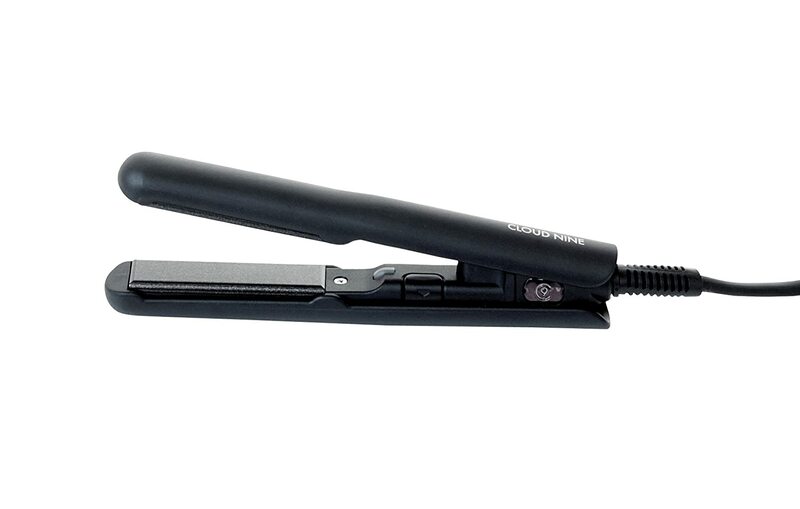 What if I forgot to unplug my straighteners one day? My house could burn down, a younger relative or pet could get their hands on them and injure themselves… the possibilities for worrying are endless! However, The Touch tackles this by turning off after 30 seconds of inactivity. I would still recommend unplugging the straighteners if you do have anyone in the house that may happen to switch them on again, though. 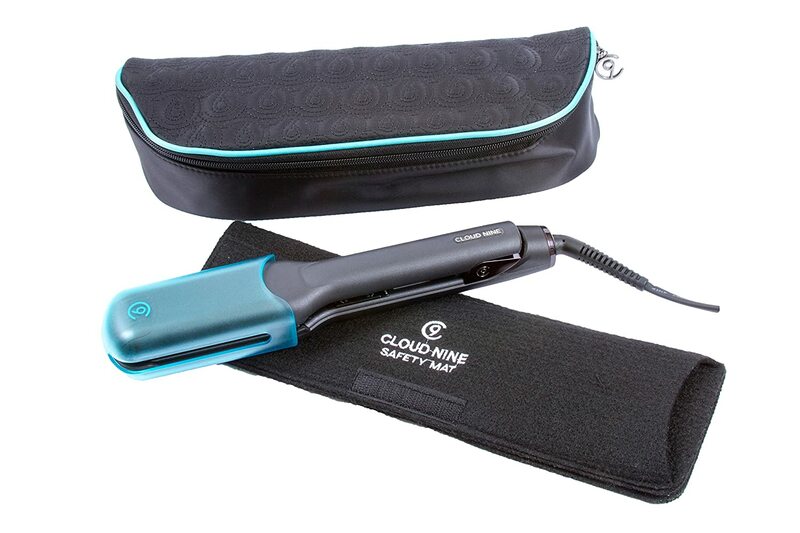 I think the automatic heat feature is rather innovative and impressive, but for any worriers out there, me included, it may be best to stick to straighteners featuring a trusty on and off button. 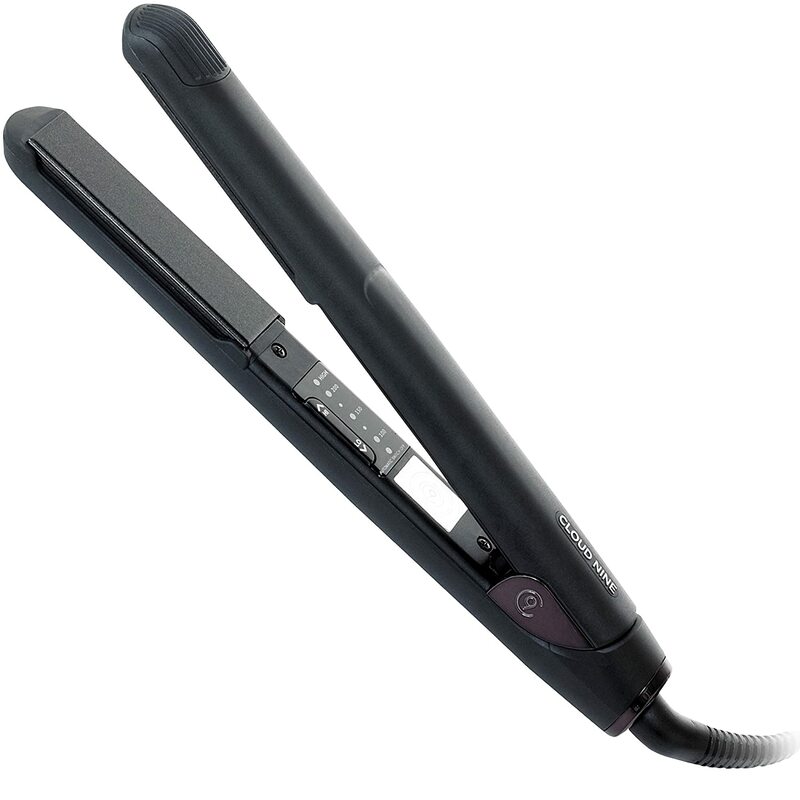 As aforementioned, I would compare the The Touch to the GHD IV Styler without any qualms. 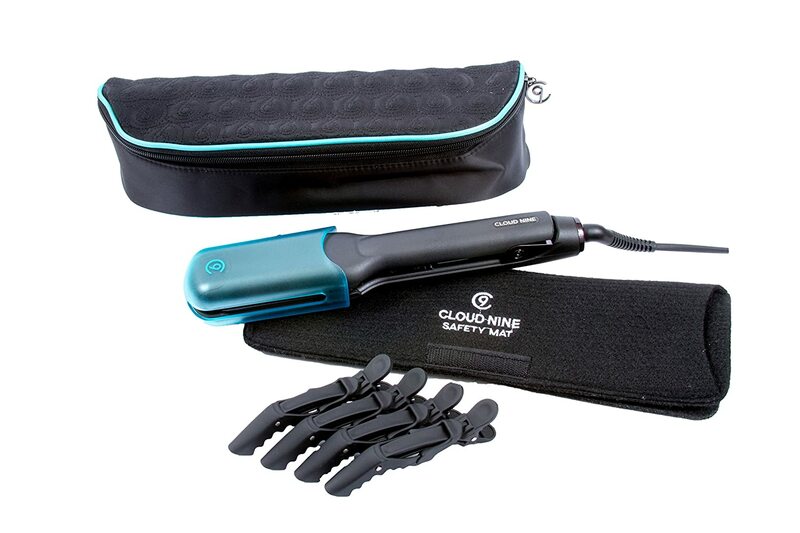 The Touch may be more suitable for those of you with finer or more damaged hair, as its lowest operating temperature is 165C, instead of the GHDs’ 175C. One thing about The Touch that may concern people is the lack of power button. 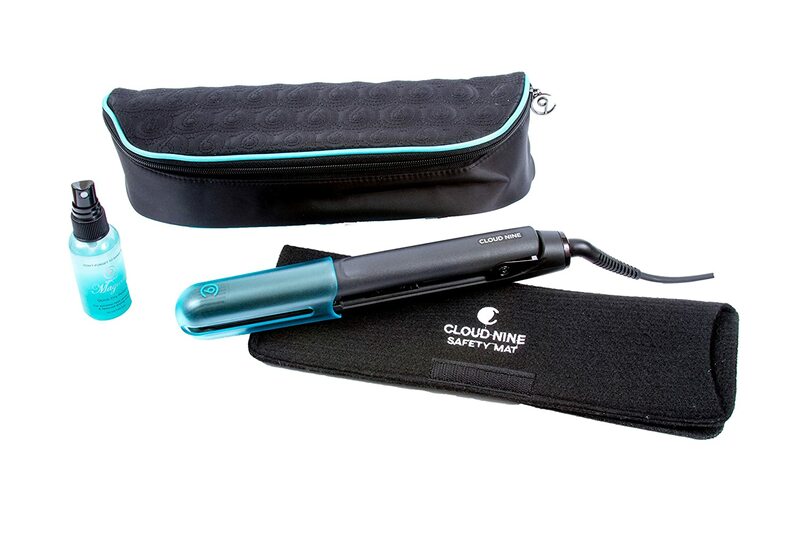 It does open up a lot of questions about safety, but it massively depends on where you leave your straighteners, and who else inhabits your home. 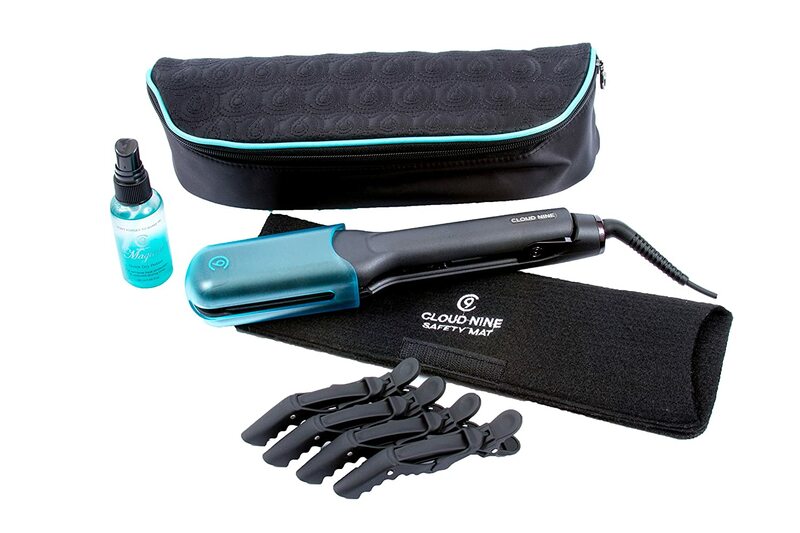 The Touch may be an ideal option for those of you who want a no fuss, low-heat straightening experience that lives up to the infamous GHD IV Styler. However, for anyone who frequently doubts if they’ve turned their straighteners off, I would give it a miss. 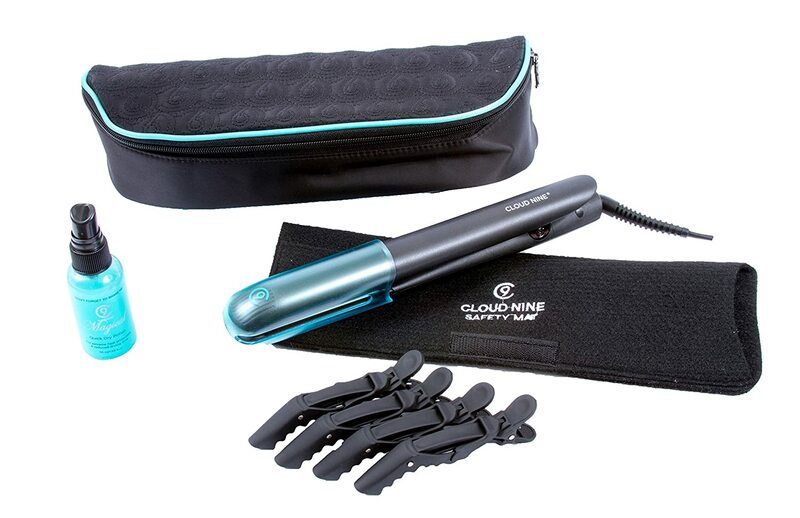 The Touch from Cloud Nine certainly lived up to the expectations that I had of it and made for a great styler when I was doing my hair. The only downside would be the lack of an actual power button, which is no good for worriers! 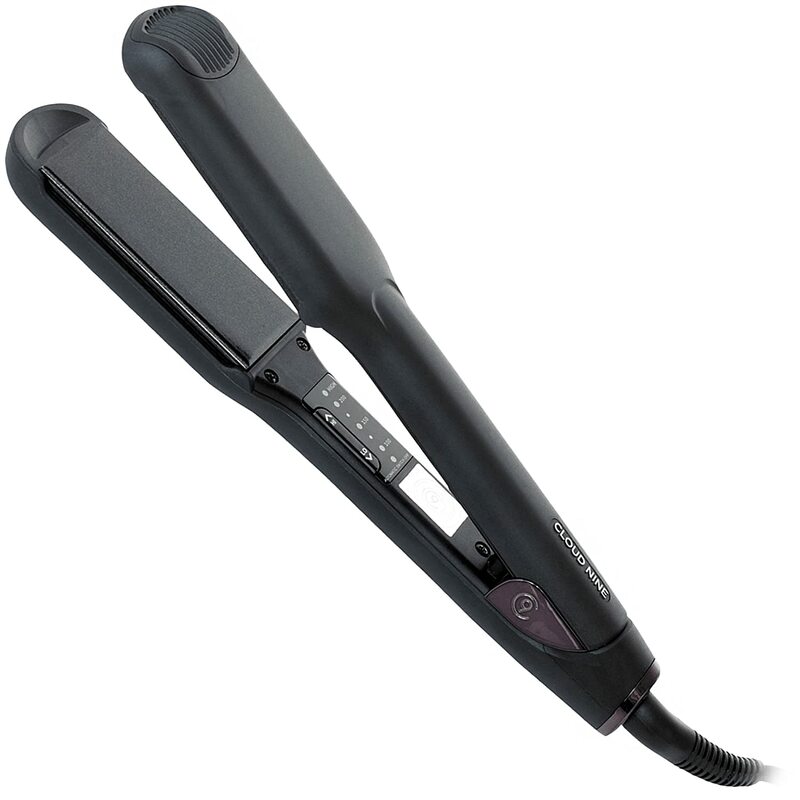 Other than that, though, these straighteners are ideal for making sure your hair looks amazing. 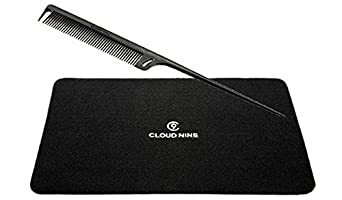 The White Touch from Cloud Nine are exactly the same as their non-white counterpart, so there isn't much difference in my recommendation because they each have the same positives and flaws. 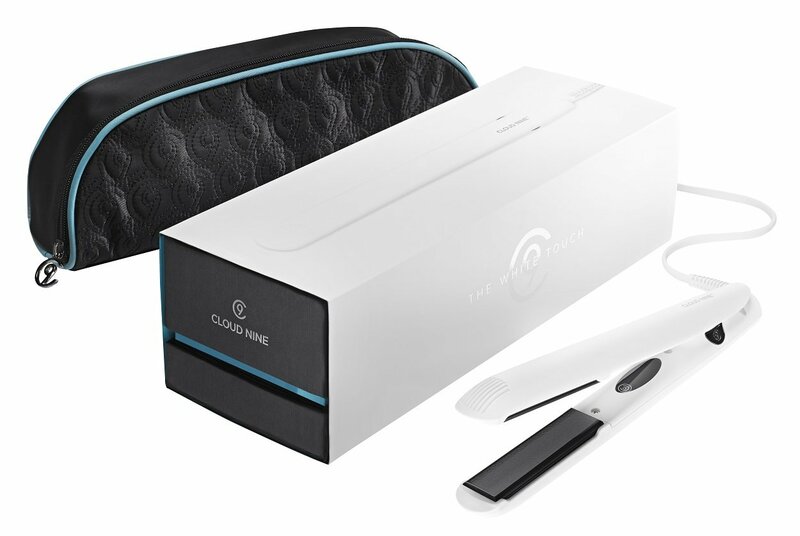 However, I will say that the beautiful white design does make for a nice change to the monotone colours that usually accompany hair straighteners.